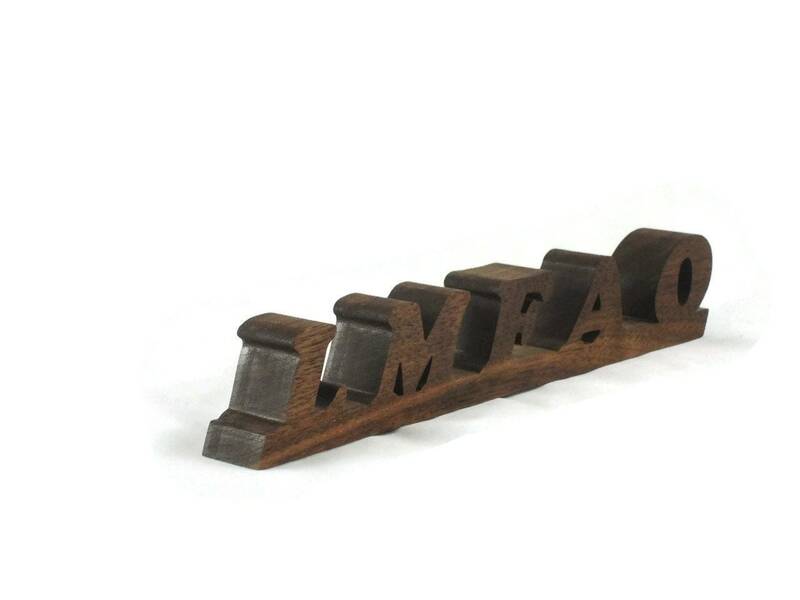 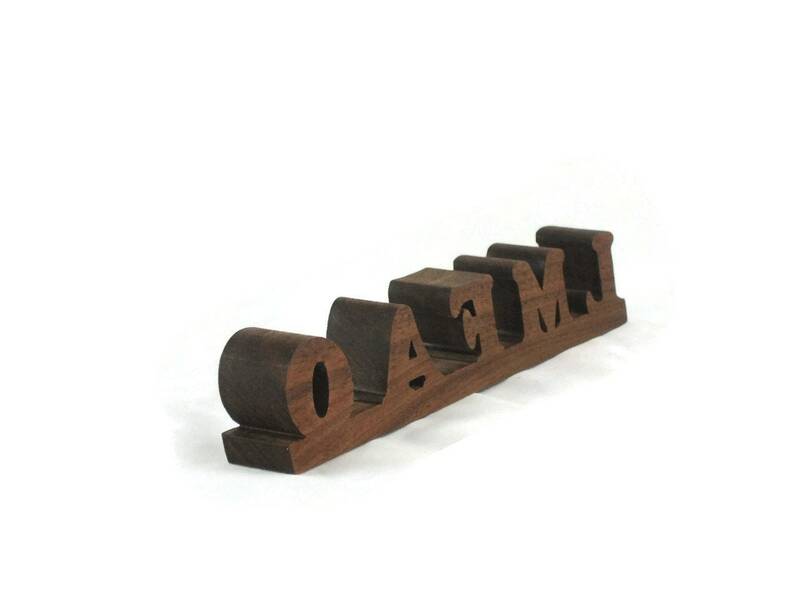 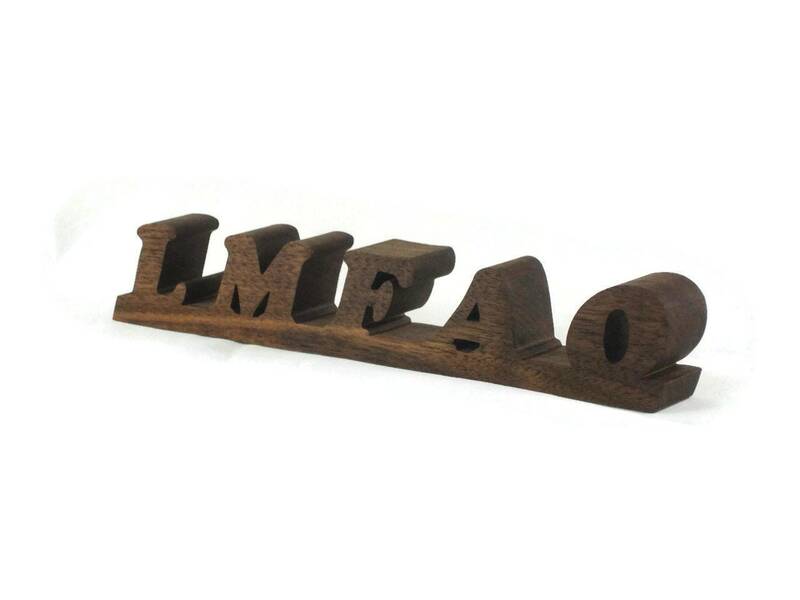 Wood acronym desk or shelf display was handmade using a scroll saw This acronym features the L M F A O ( Laughing My F***ing A** Off ). 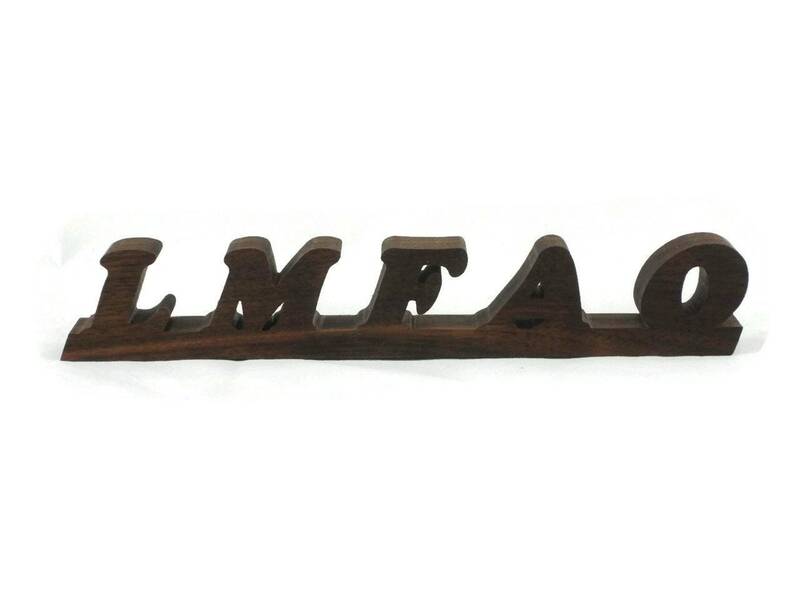 Great as a novelty or gag gift for that one crazy person you know or even for yourself. 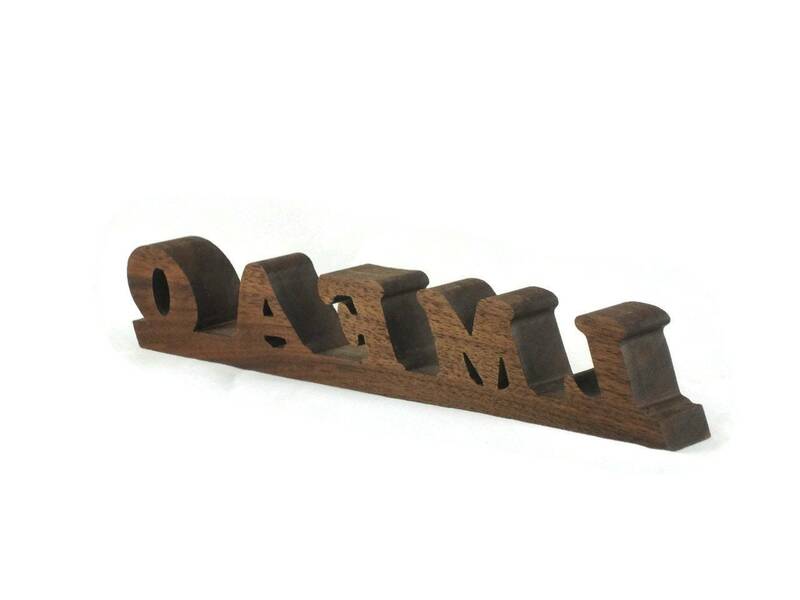 This was made from 7/8 inch thick Walnut wood and was finished with Danish oil.